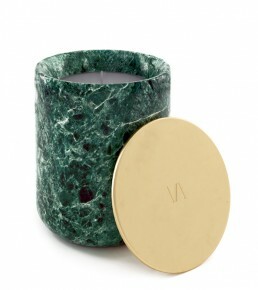 Light your fire with the brand-new "Candela Profumata" collection.Hand-poured fragrance creation encased in high-class marble and precious metals. Each VALLONE candle is a unique scent created for fragrancing your home.Hand-filled in Germany using high-class marble and precious metals. 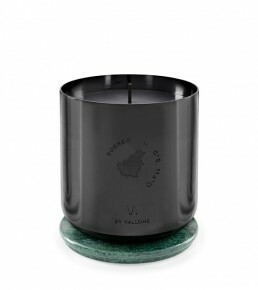 Selected scents coated with nature’s noble raw materials: The new collection of scented candles by VALLONE Suite will make any demanding interior-concept complete. Finest handcrafted marble meets copper and brass, carefully chosen essences create an extraordinary scenting experience. Inspired by the magic of exceptional places: As a tribute to nature we only use organic essences of the highest quality. Dive right into the jungle of Borneo or get drawn in by Iceland’s breathtaking contrasts. 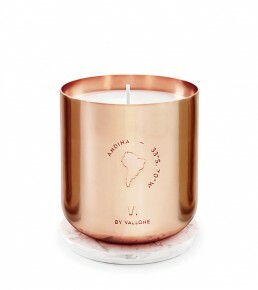 Every candle by VALLONE Suite endows you a different leg on the unique journey through the beauty of our continents. 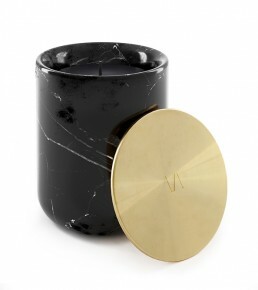 Finest Italian Carrara marble or deep black Nero Marquina: The scented candles of the VALLONE Suite collection are hand crafted products made out of the best natural stones of the world. The classic, massive form is timeless and noble – even when the last drop of wax has vanished, the massive vessel with its copper or brass plateau still manages to cut a fine figure on any parquet. 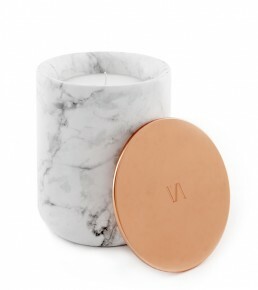 Wrapped into a rope of noble copper or brass, crowned with hand-finished Carrara marble: Our scented candles get to enjoy the most noble materials. The black coated vessel of stainless steel carries its head made out of “Indian Green”-marble, like it was en vogue in the 70s and is again today. The fine engravings of the vessels mark the historical origin of each version.